When using Duplicate File Finder, you may want to choose a minimum file size for duplicate files, and enter folders that Duplicate File Finder will ignore during the search. 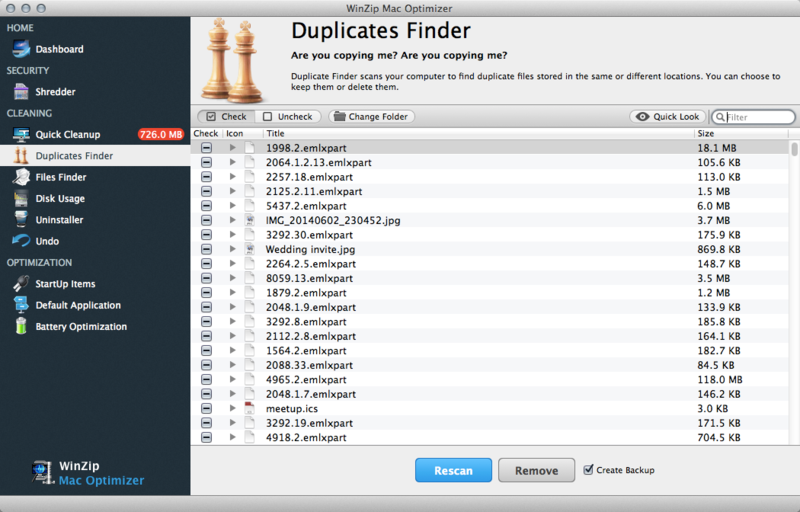 Click + to enter a new folder for Duplicate File Finder to ignore. Or, select an existing folder and press – to remove it from the list.